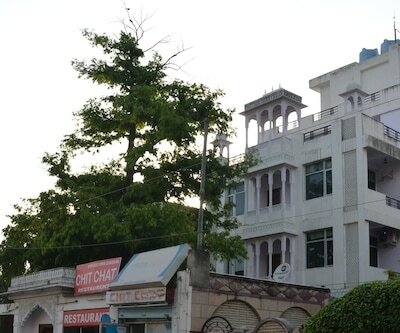 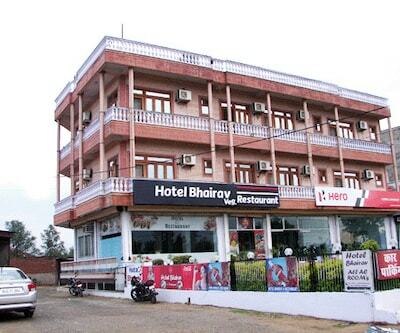 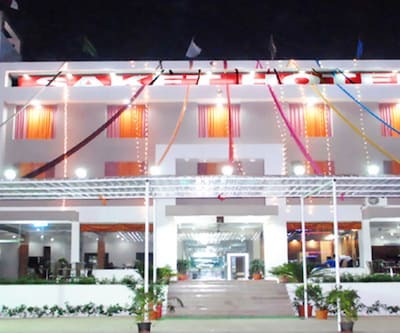 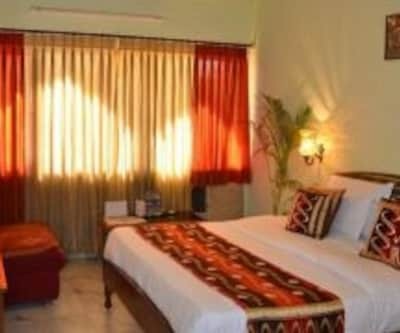 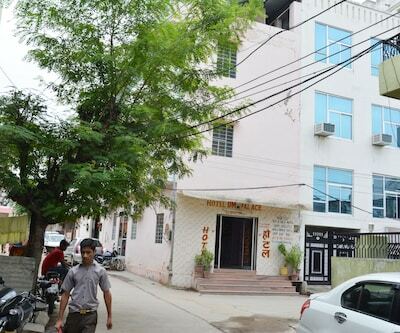 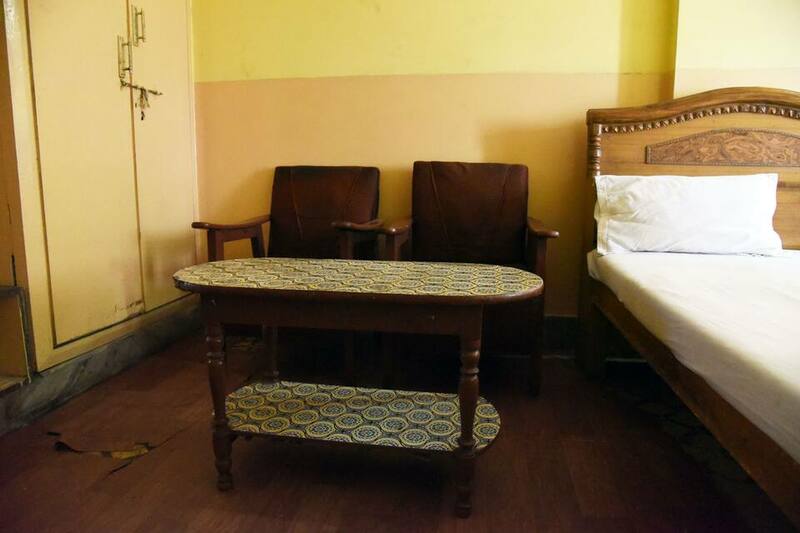 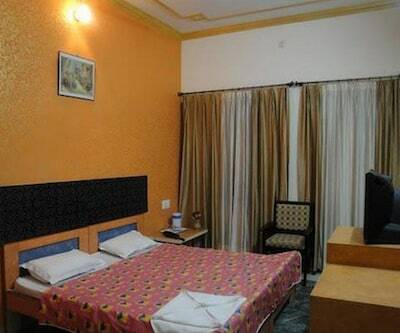 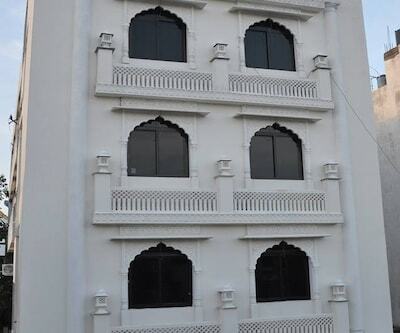 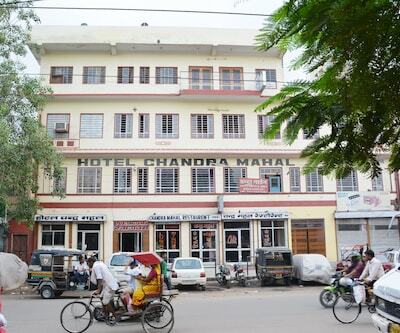 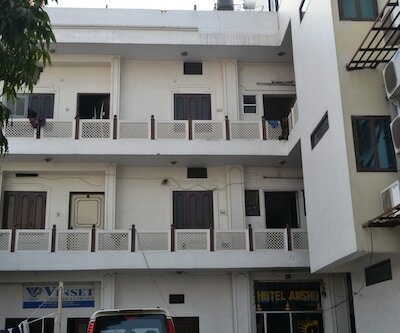 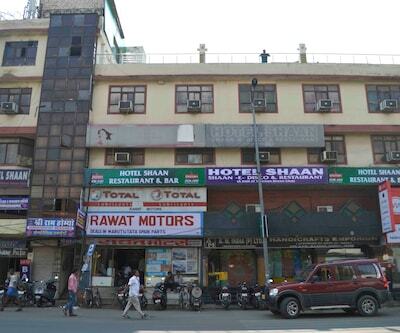 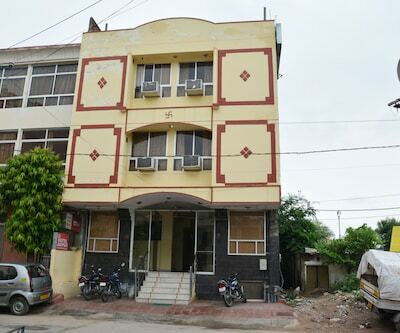 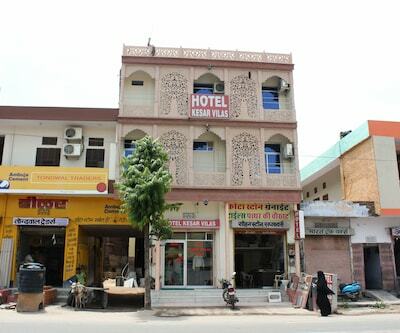 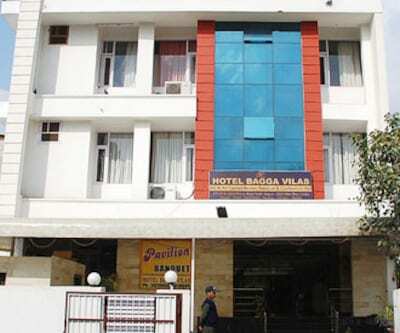 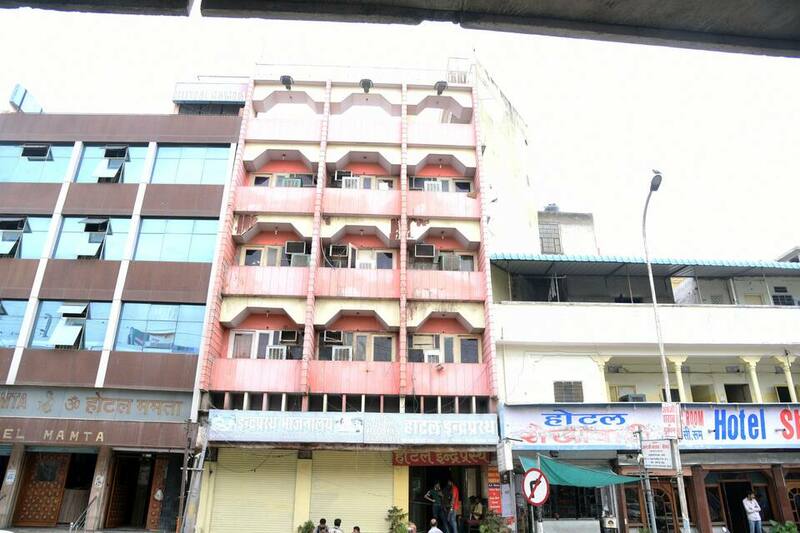 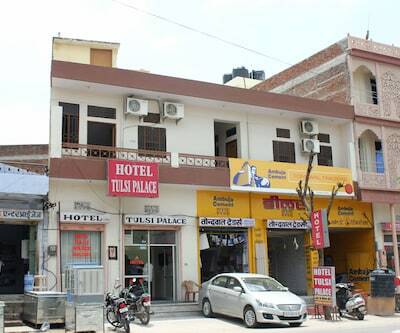 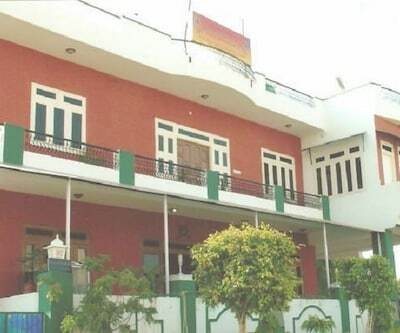 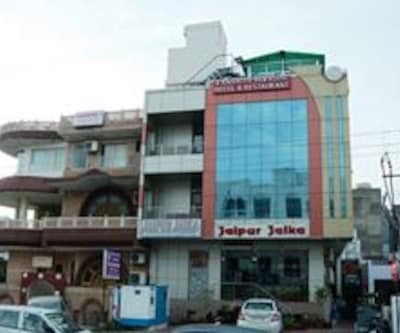 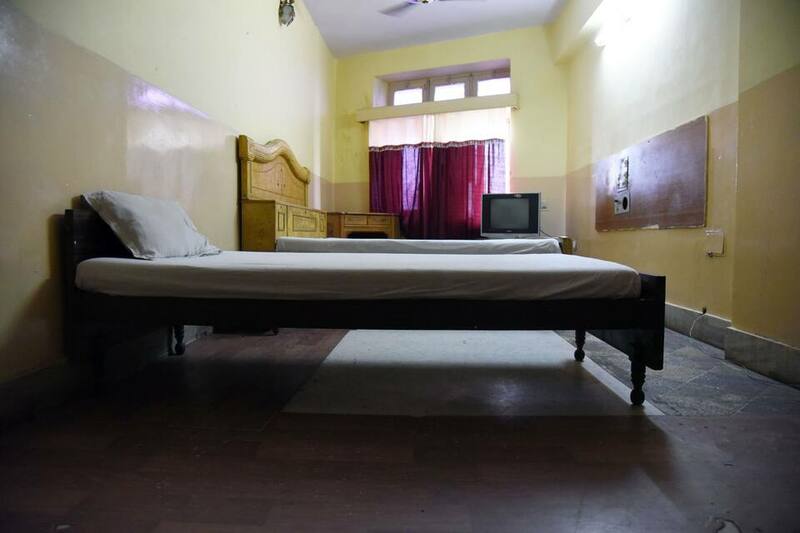 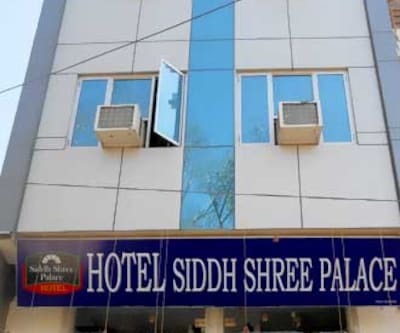 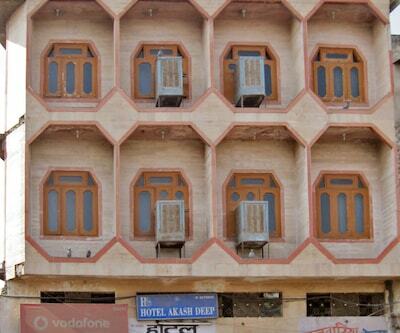 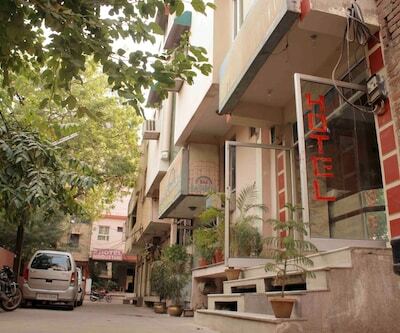 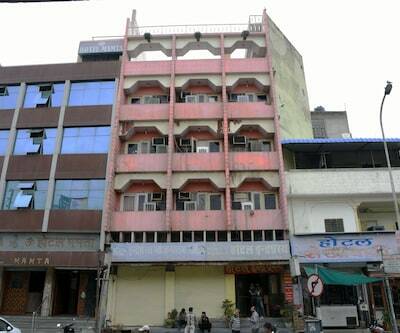 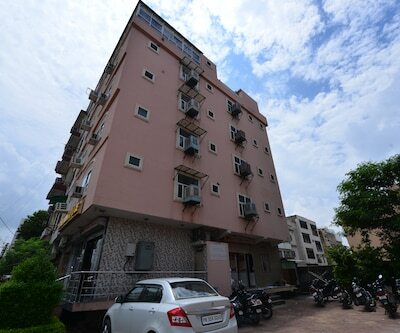 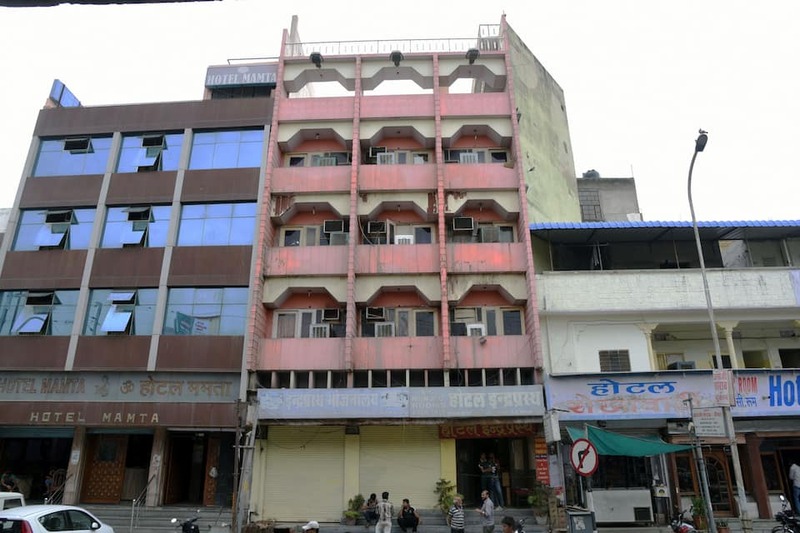 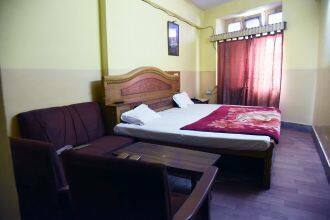 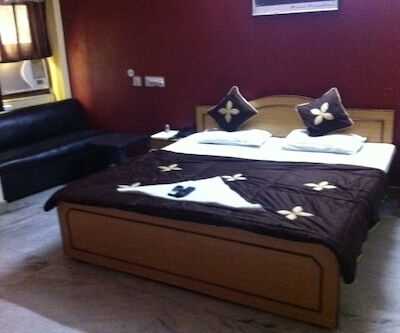 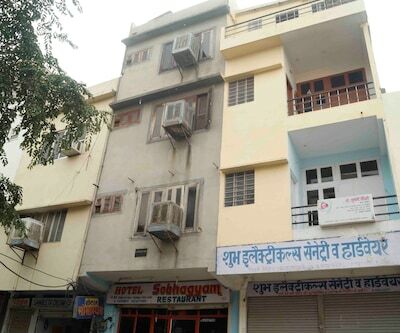 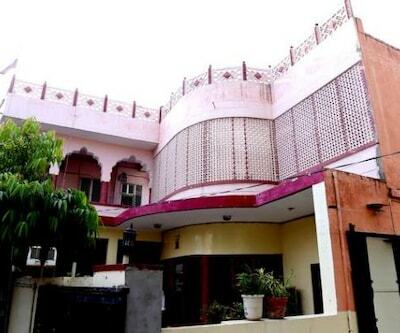 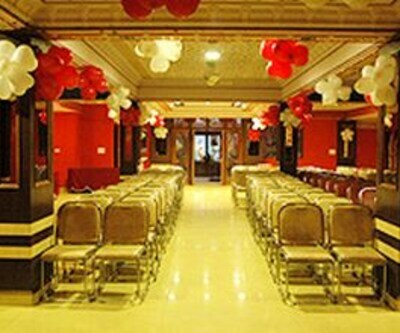 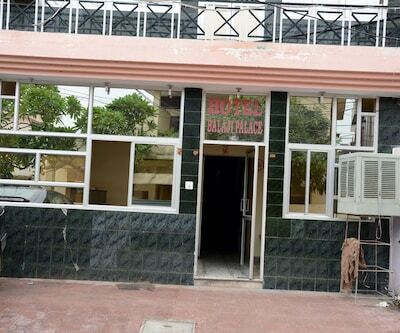 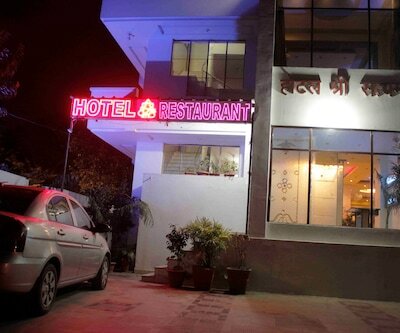 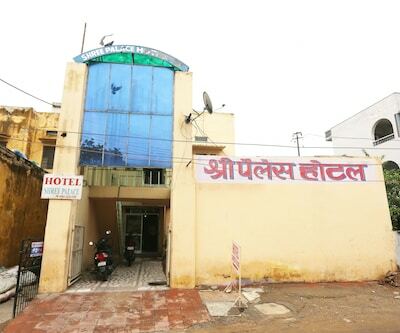 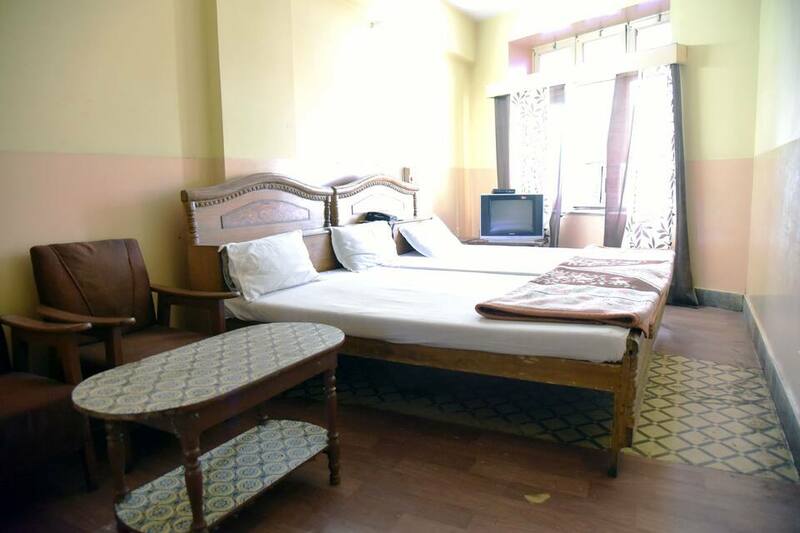 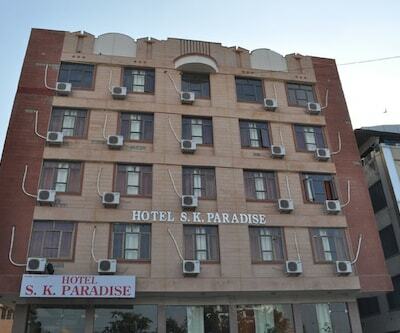 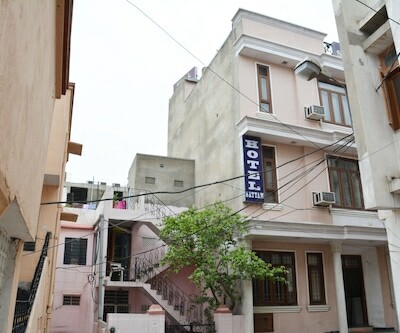 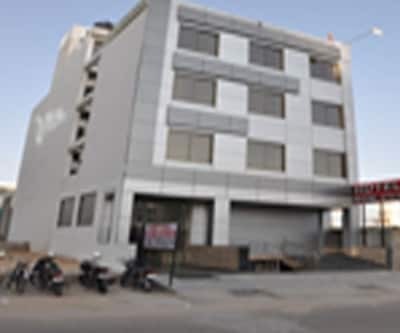 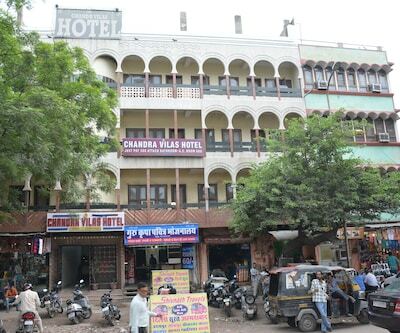 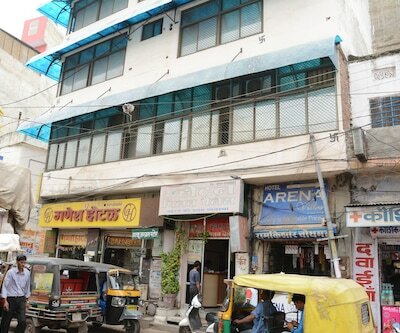 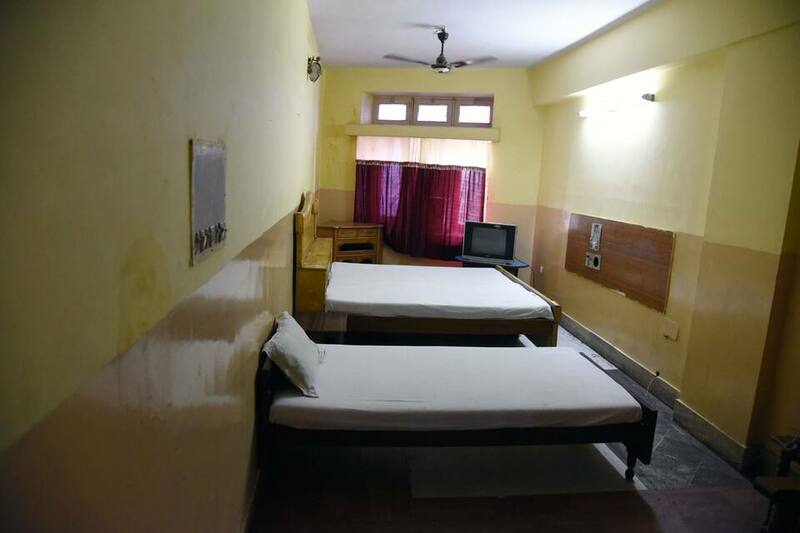 Located in Jaipur, Hotel Indraprastha is well-equipped and a good option for budget travellers. 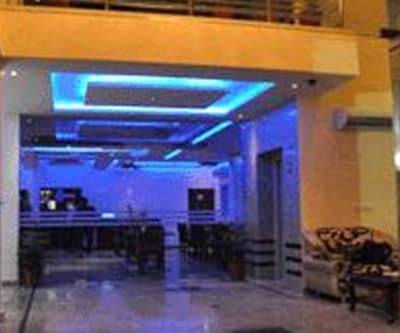 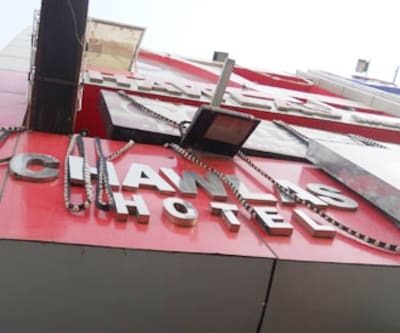 The hotel features an array of facilities like a restaurant, a 24-hour room service, parking, laundry, elevator and front desk. 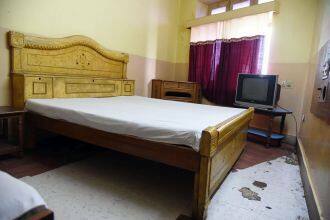 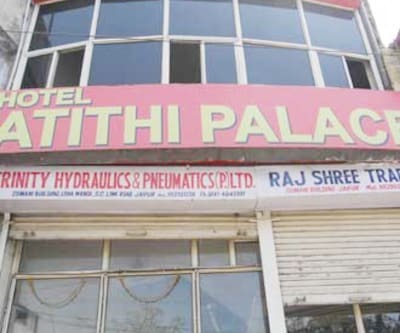 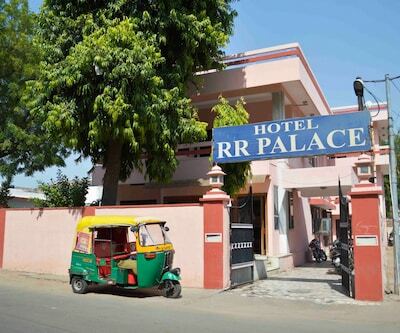 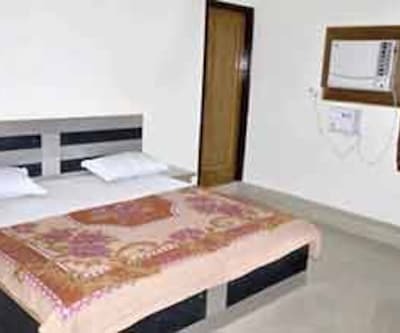 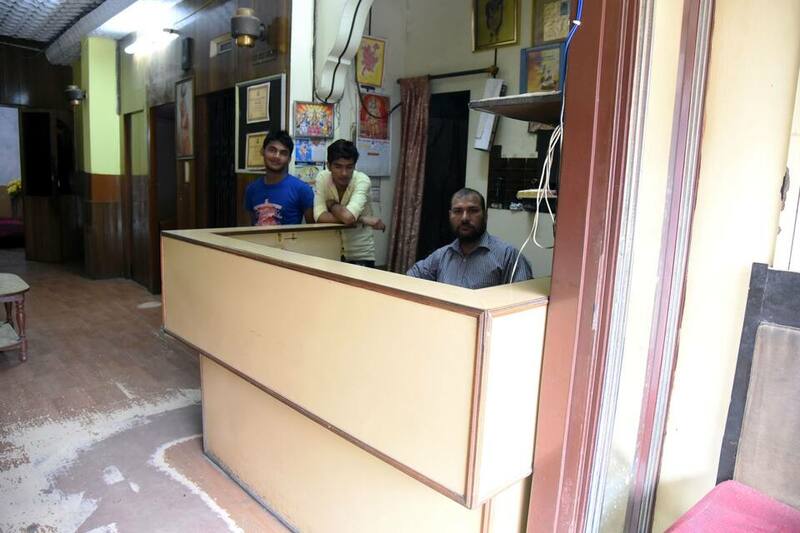 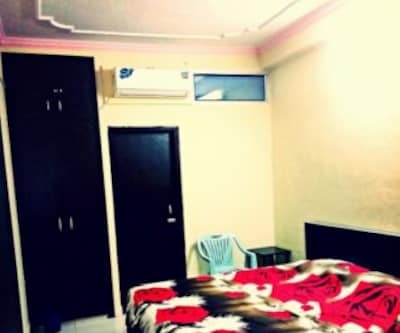 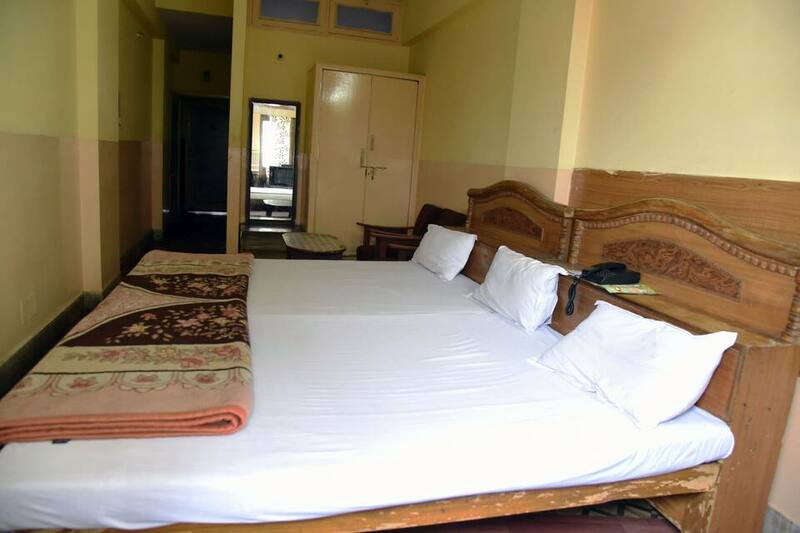 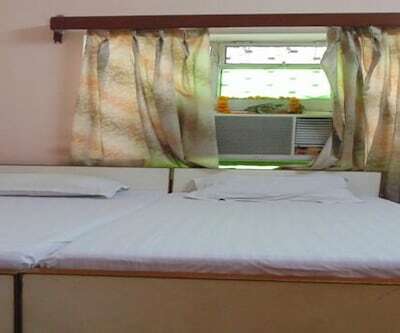 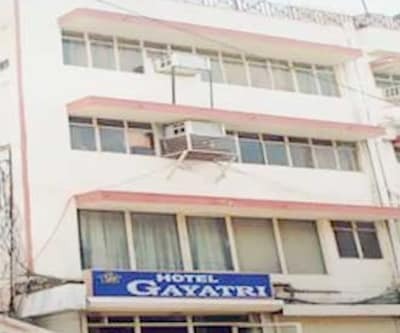 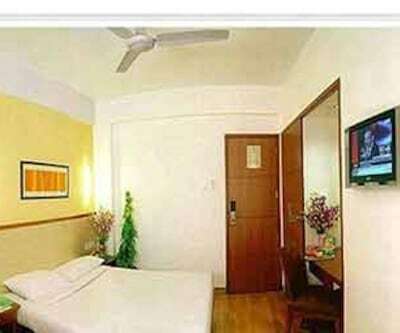 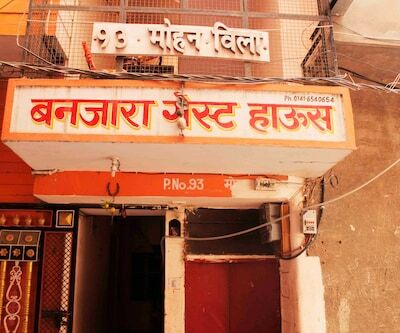 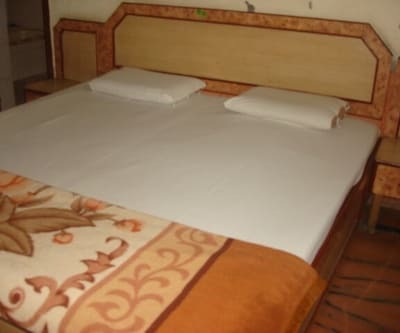 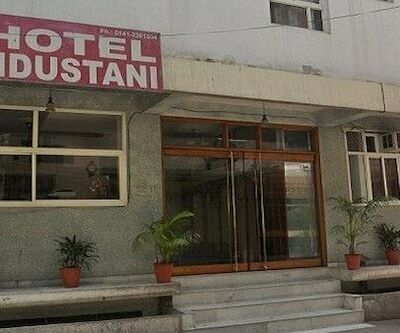 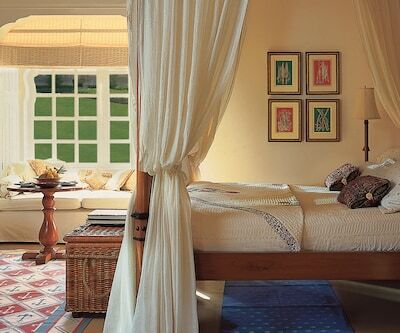 Guests are provided 29 rooms with good services. 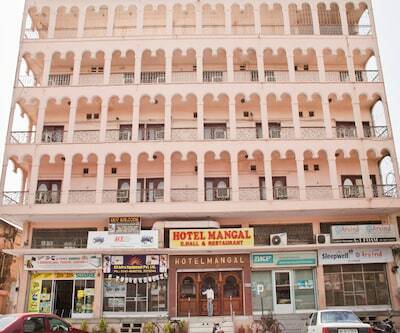 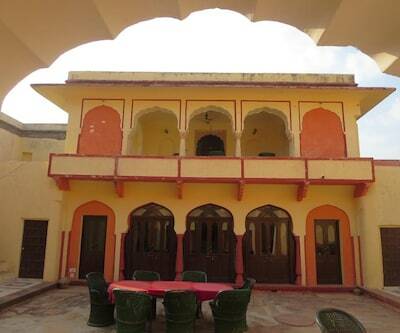 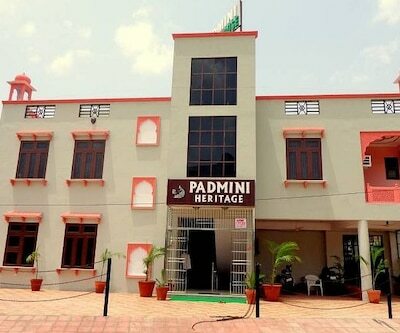 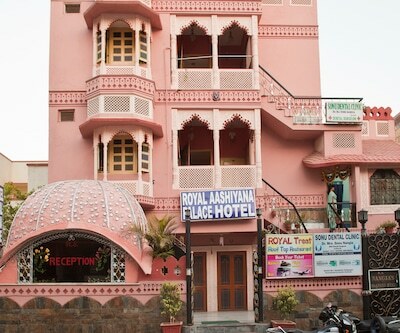 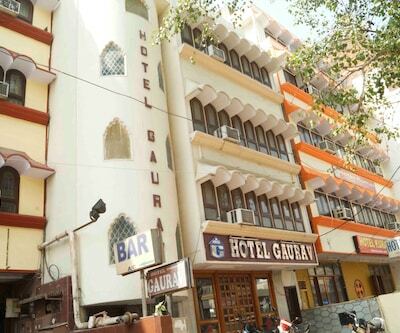 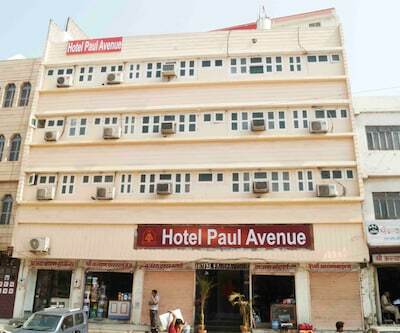 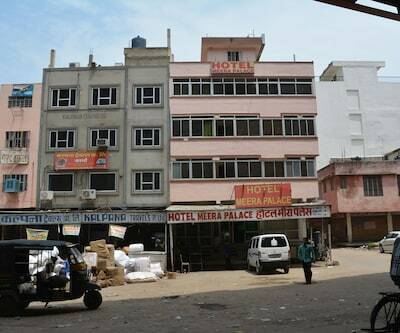 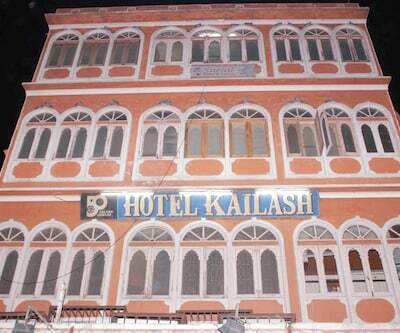 Main attractions of the city which are close to the hotel are City Palace, Hawa Mahal, Amer Fort and Jaigarh Fort. 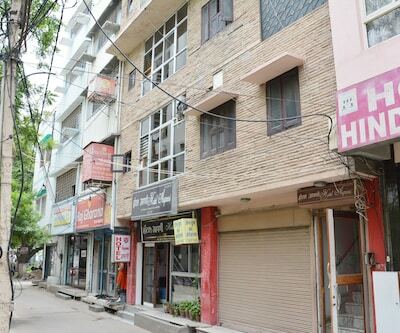 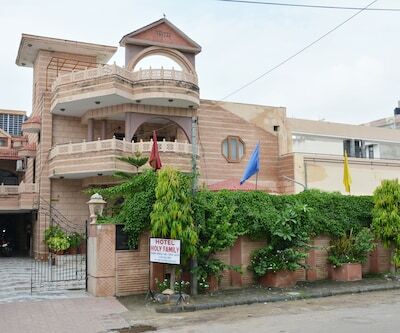 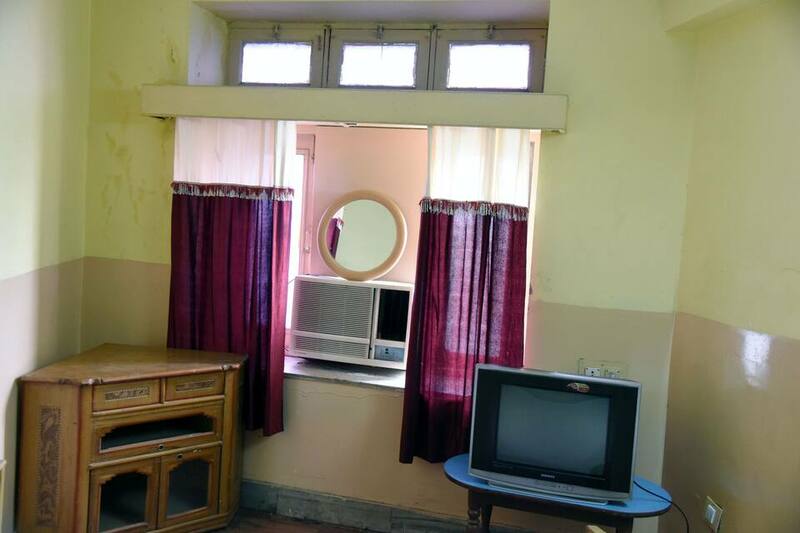 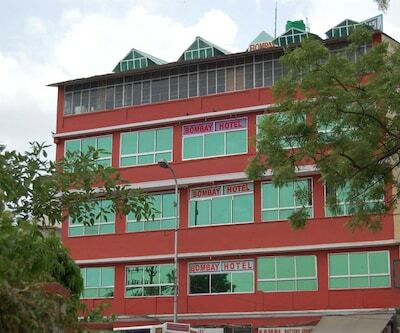 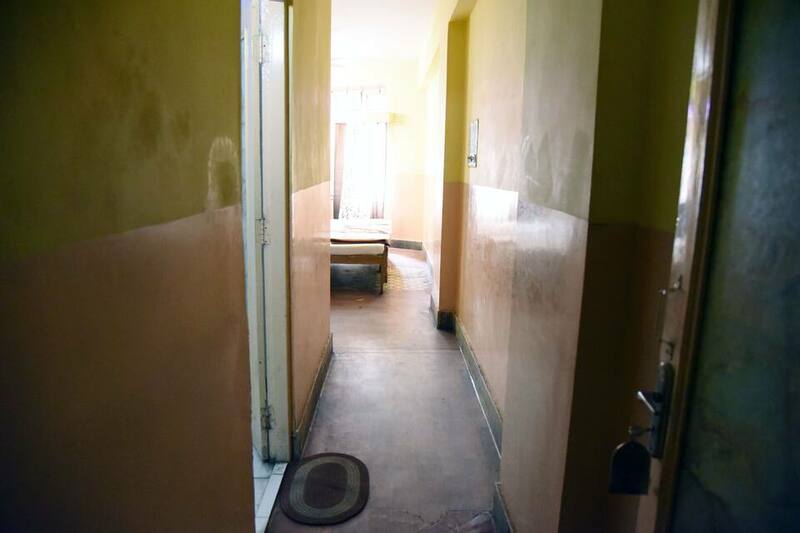 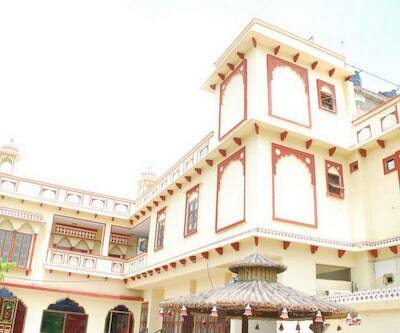 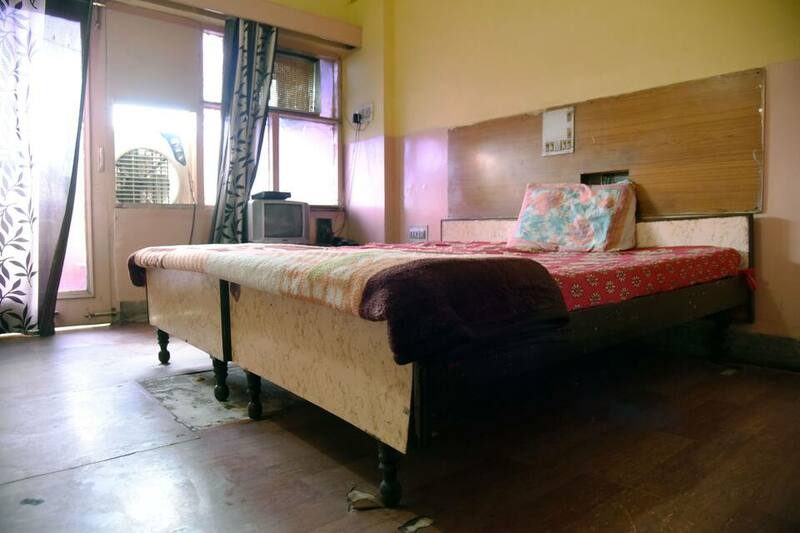 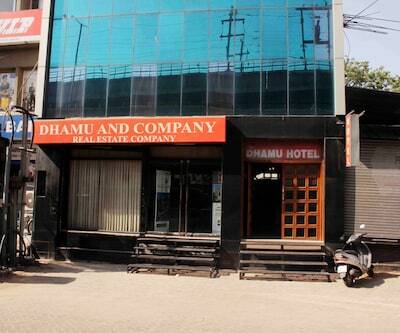 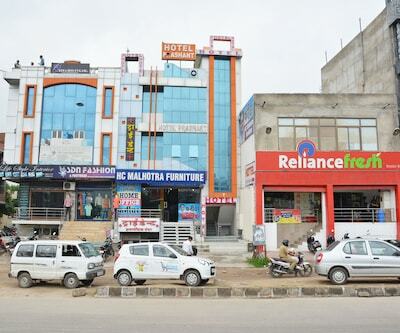 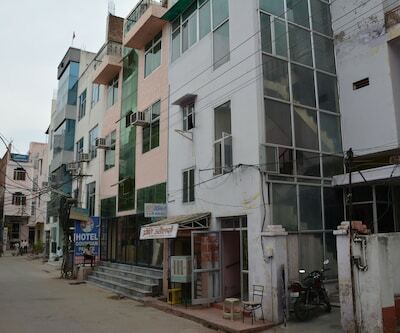 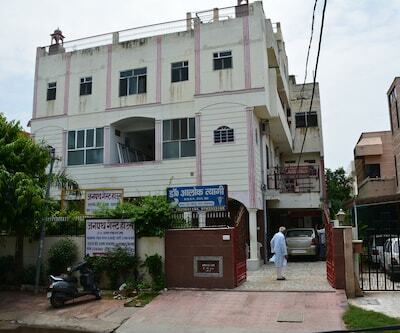 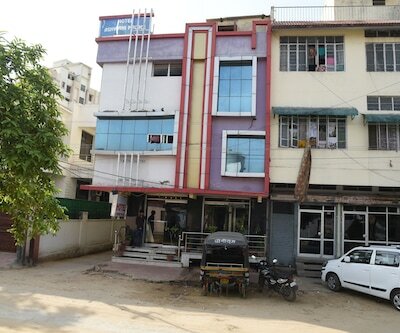 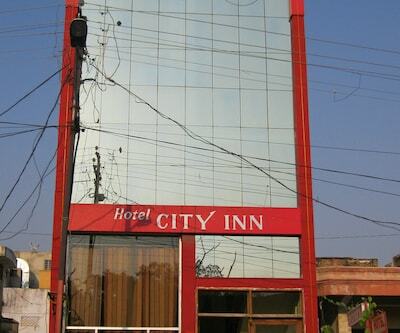 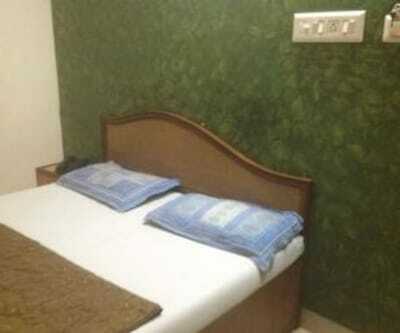 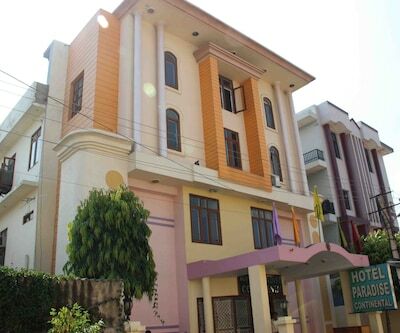 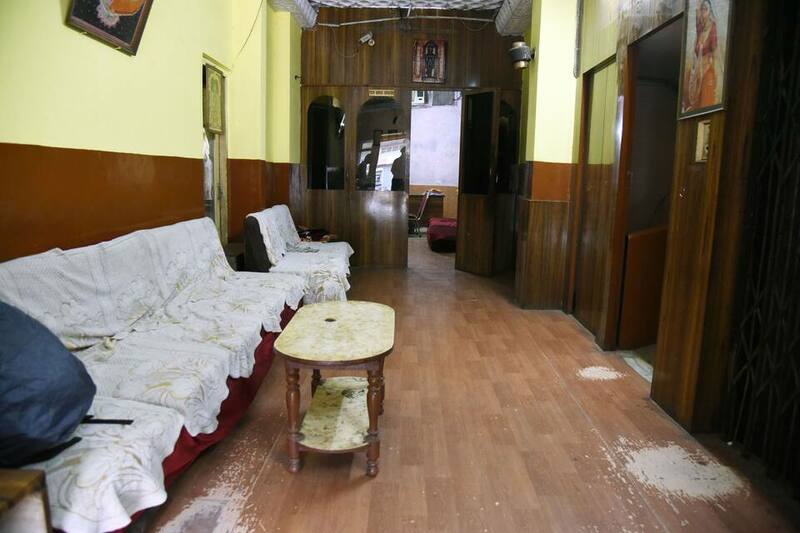 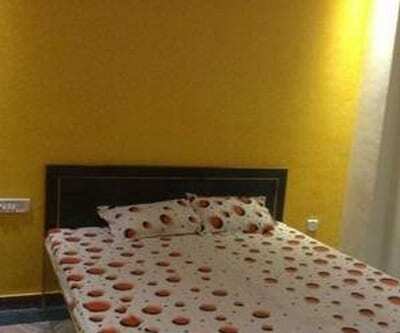 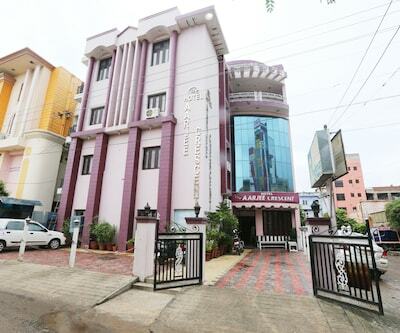 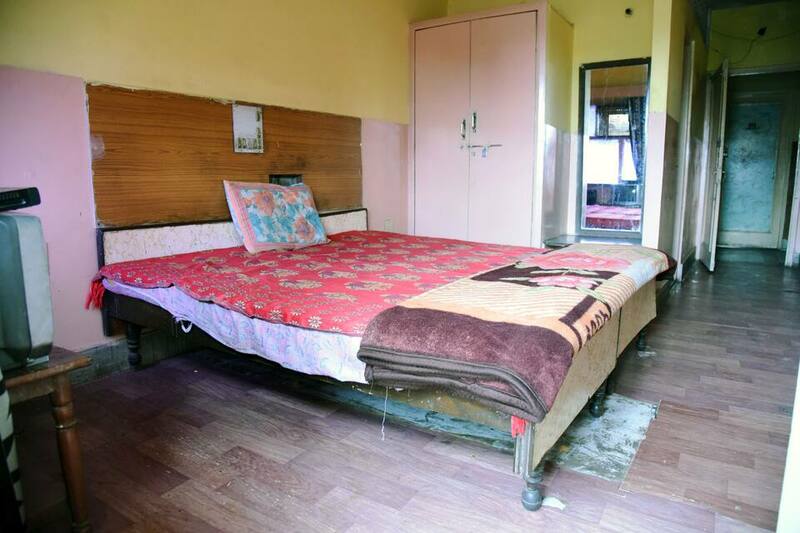 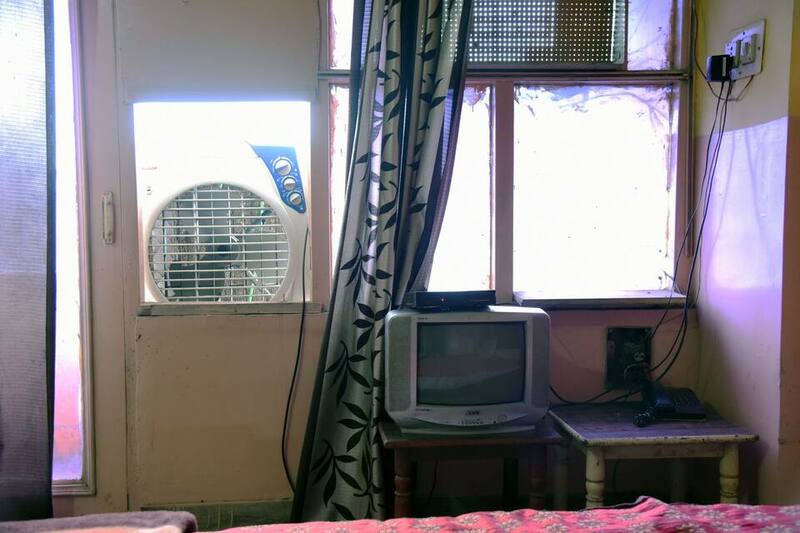 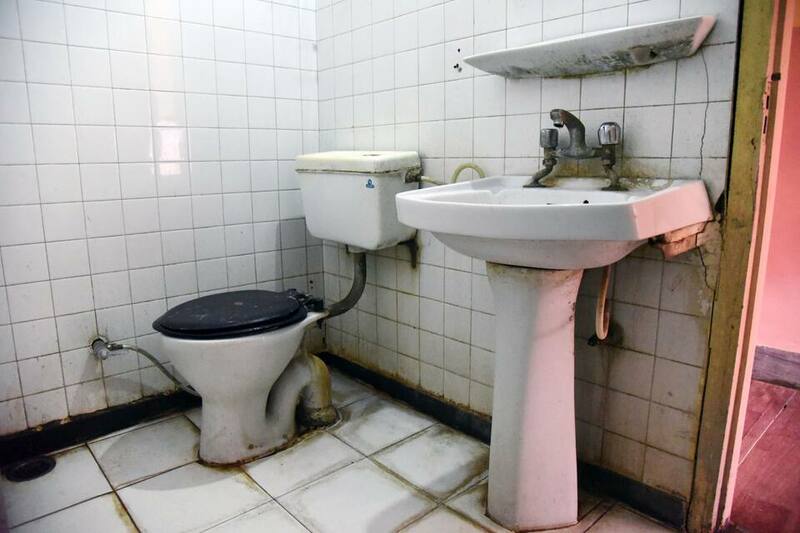 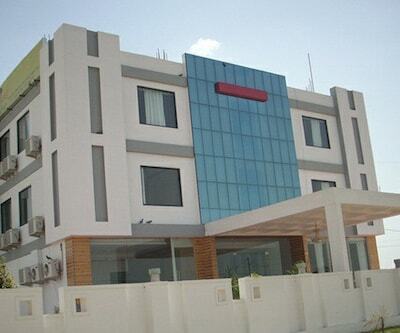 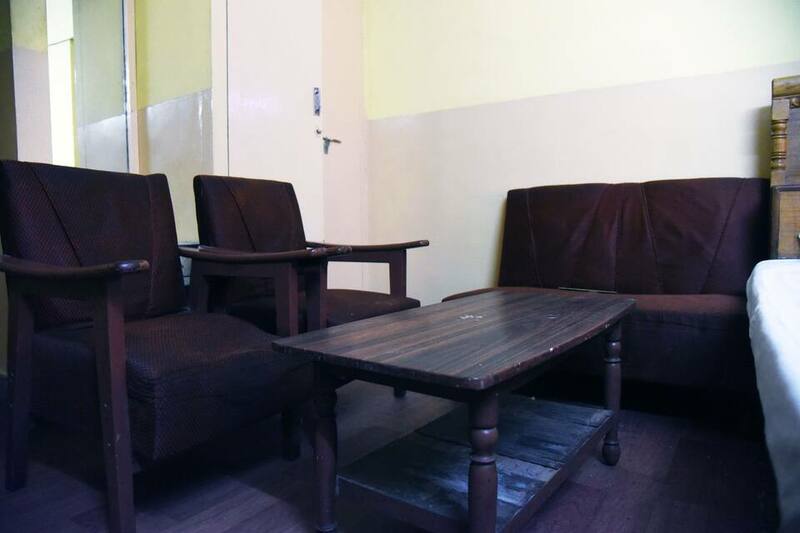 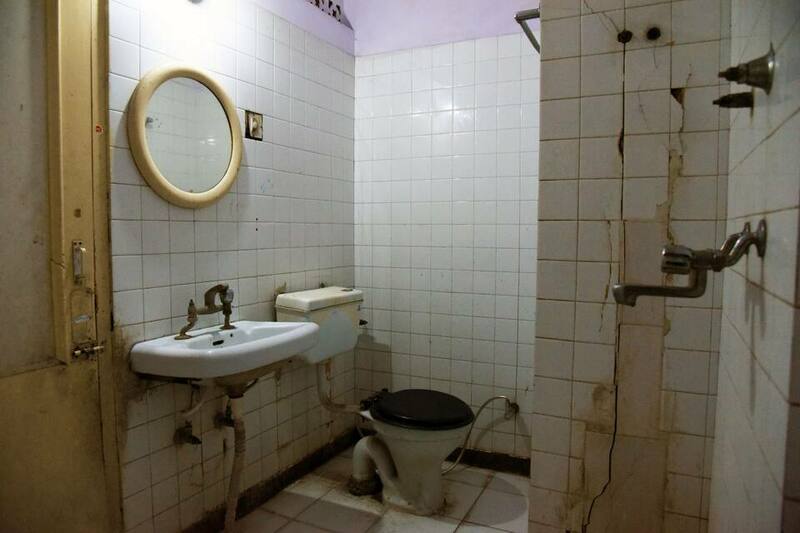 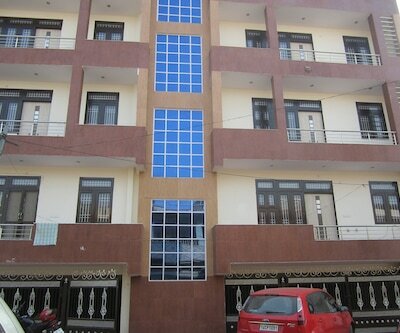 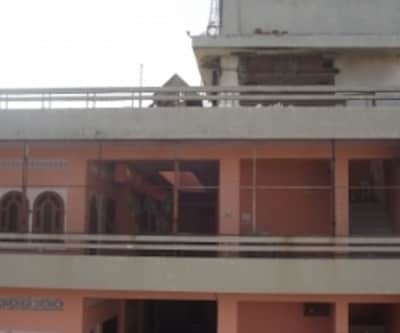 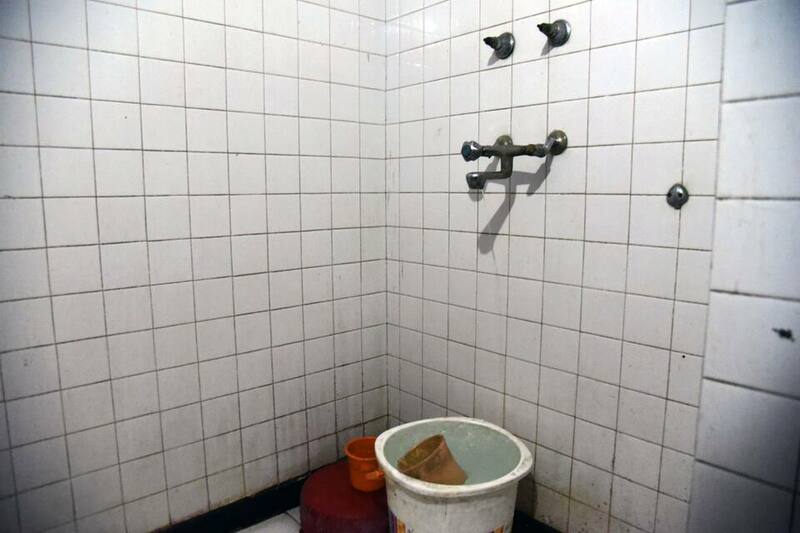 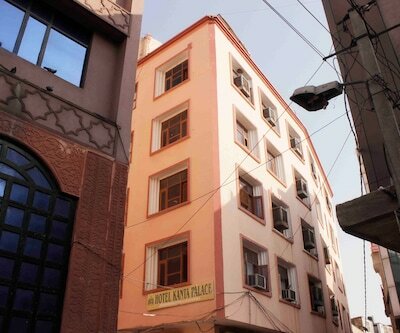 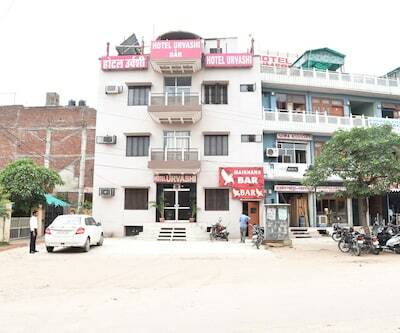 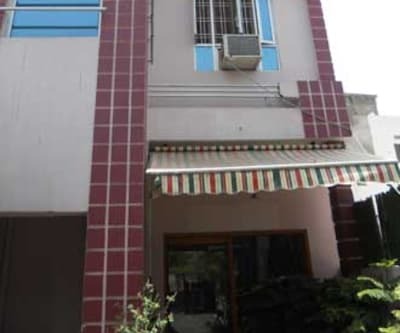 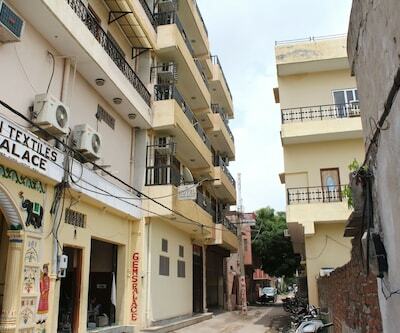 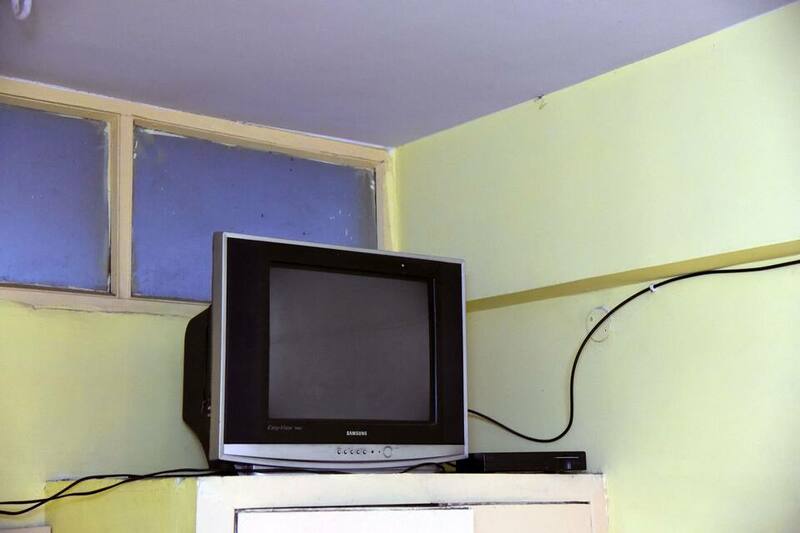 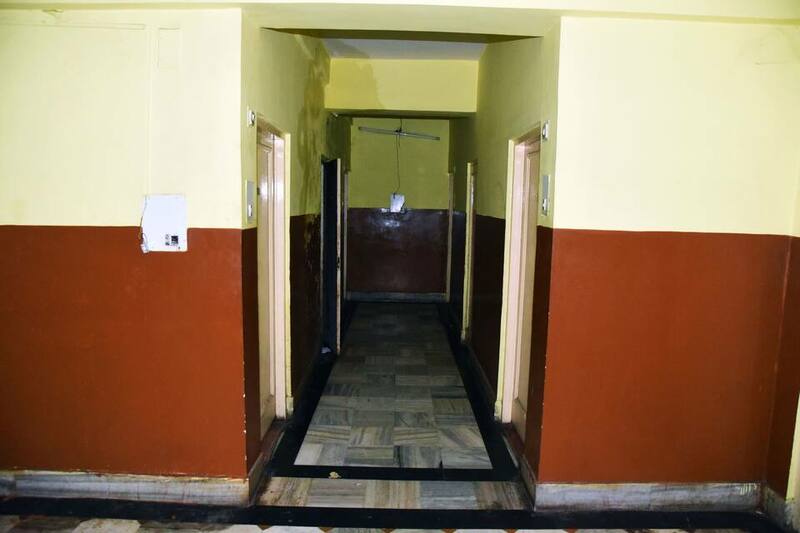 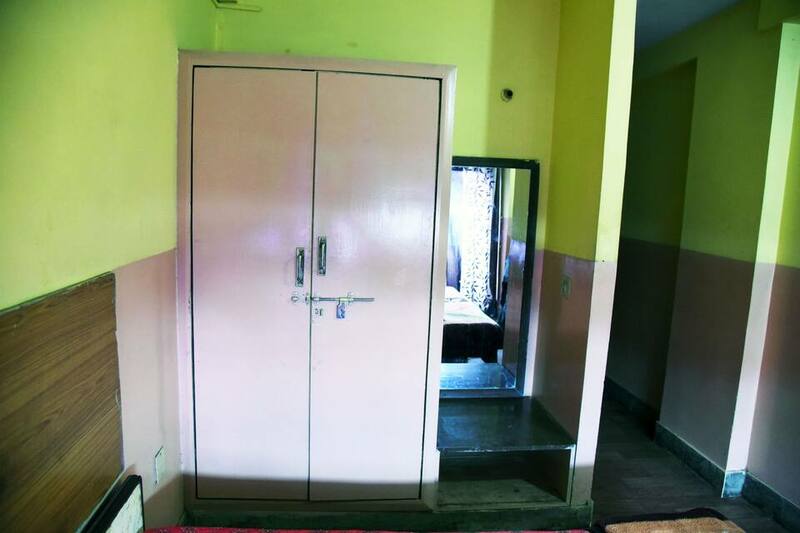 This property is conveniently located at a distance of few minutes from airport and bus stand.